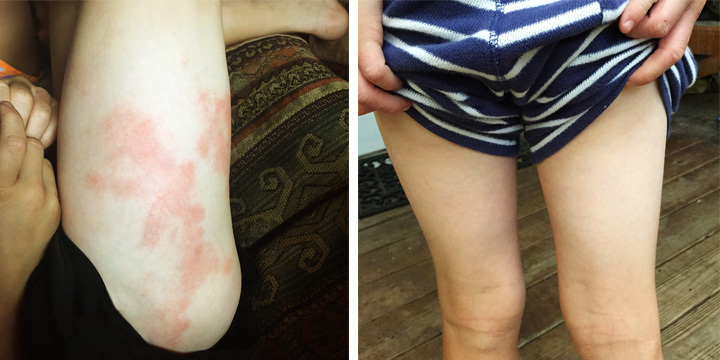 Every year, my son goes to a week long sleep-away camp, and, every year, he comes back with terrible eczema. He has gone three years in a row and the eczema is undeniably related to camp. It’s all over his back and legs and it is pretty painful, even to a kid who doesn’t feel pain very easily. This year, before camp, we went to see a dermatologist, per my husband’s request (“it must be all the swimming at camp”) to see how we could help prevent it. I knew already what was the cause, but he was still uncertain. Anyway, after the doctor told us that “the Pop tarts and Oreos at camp have nothing to do with his eczema,” we were given some ointments, one is essentially liquid plastic that we are to put on his skin when it gets dry (no harmful chemicals in there, I’m sure), which we opted out of doing, and were sent on our way. My kids eat well at home, and that is relatively easy to control. But managing what they eat when they are away, and especially at camp, is a challenge. 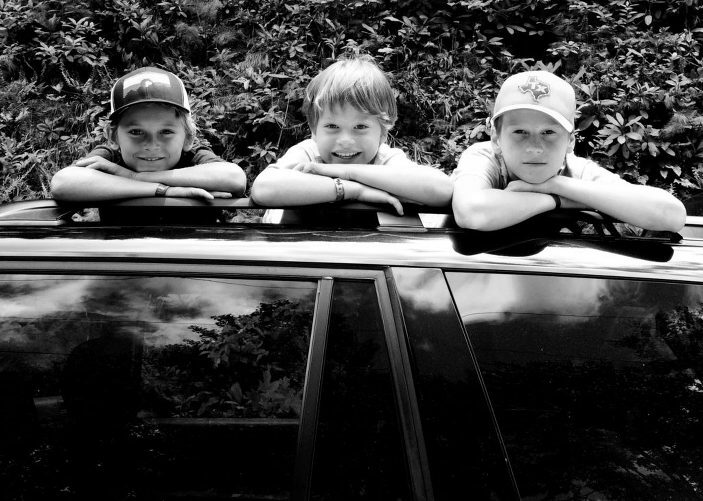 For camp this year, Tate went with his sweet cousin, Asa, who has celiac disease. So, in the spirit of family unity, and since Asa was allowed to pack food in a cooler, we were also able to send food for Tate. I never expected Tate to be gluten free the whole time. I encouraged him to do the best he could and to make good decisions…not that he even actually heard me say that. Anyway, when we picked him up, he proudly told me he did not have a single bite of anything with gluten all week. I was super proud of him. I would love to say he did it for himself but he mostly did it for his cousin. Tate can be a pretty sweet and sensitive guy sometimes. Anyway, a couple of days later, after he got out of the bath, I noticed his skin. It was clear…like totally clear. How could this be? He was at camp. He swam a ton (clearing my throat for my hubby right about now), but he didn’t have a bit of eczema. First time in 3 years. Seriously, how could this be? Tell me again that food isn’t related to eczema. I’ve seen it clear up or at least get a whole lot better in numerous clients of mine once we removed the foods that caused inflammation. Gut inflammation can manifest through skin, and rashes can be our body’s way of telling us something is wrong. It is up to us to listen, and then try to determine root of the problem. There are more in my book too, Super Paleo Snacks, if you want to check it out on Amazon.